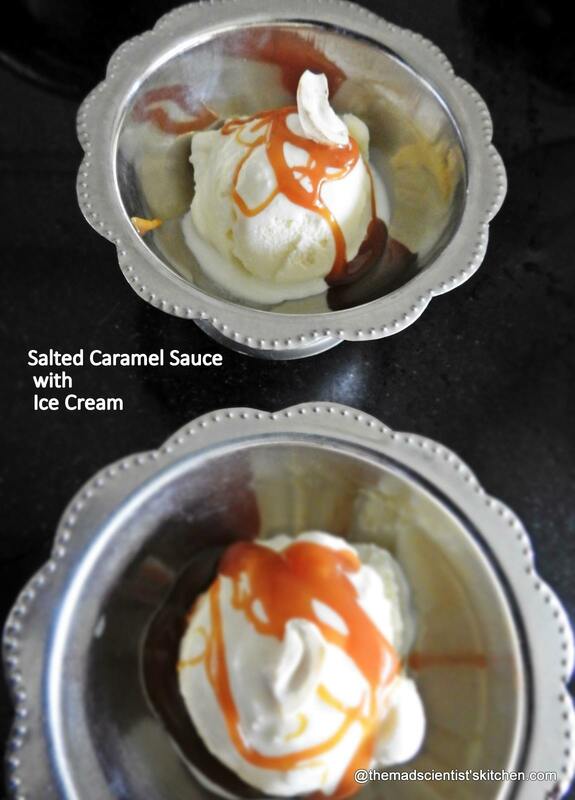 This delicious Homemade Salted Caramel Sauce is simple to make. And it tastes wonderful with ice cream, pudding, desserts and as a filling in moulded chocolates. 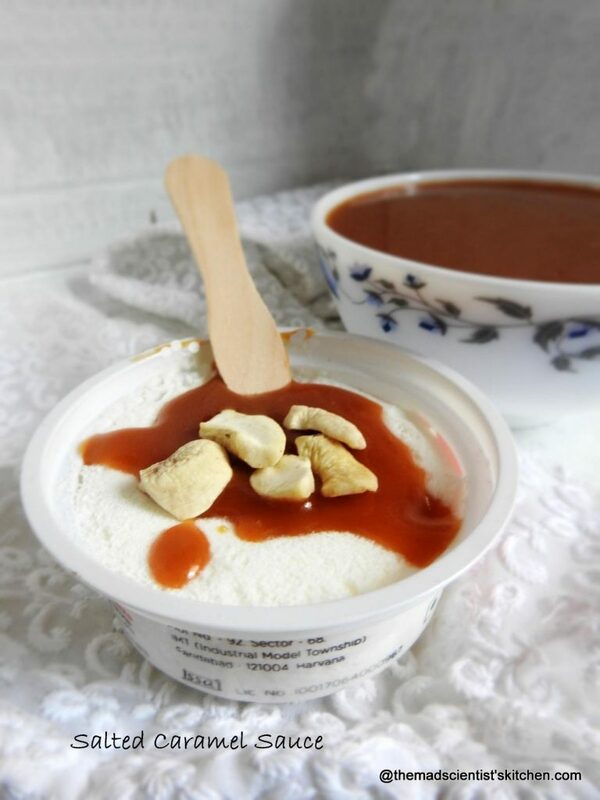 To make Caramel Sauce you heat the caramelised sugar with cream and mix, mix, mix. Once you master making caramel you can make a different variety of candies, desserts, and confections. So what are you waiting for ladies get your ingredients together and make this yum sauce? I have copied it from here. 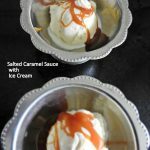 Easy and delicious salted caramel sauce is simple to make. In a deep pan heat the sugar. Stir constantly with a wooden spoon. The sugar will melt to an amber-coloured caramel. Keep stirring take care not to burn the sugar. Once the sugar has melted completely add the butter carefully as the caramel will bubble. Stir well till the butter has fully melted. Next, add the cream slowly in a drizzle, don’t forget to keep stirring. The mixture will bubble and splatter. Take care but continue stirring. Boil the mixture for a minute the sauce will rise in the pan as it boils. 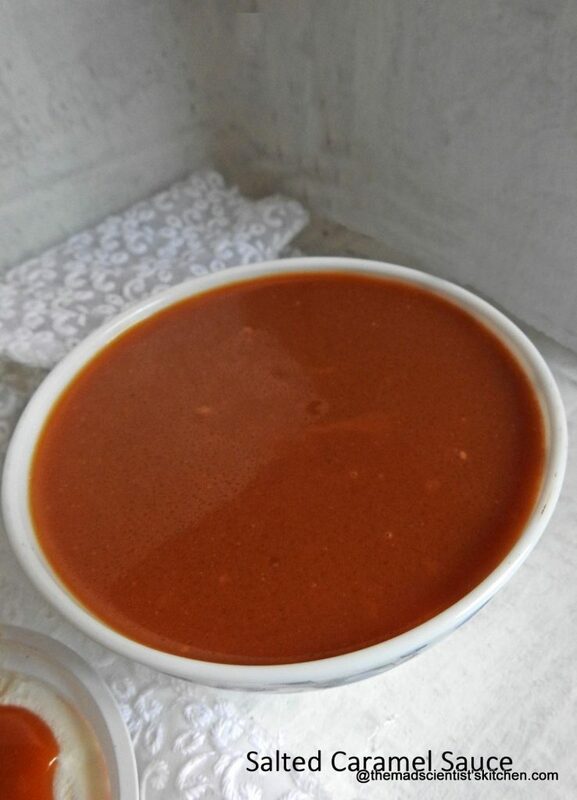 I love this buttery creamy sauce and have made huge batches for the restaurant…but never blogged..your sauce looks perfect and is tempting me to take a lick from the bowl. I love the colour you got for your sauce, very nice! Lovely rich golden sauce… would love to drizzle it on pancakes or some ice cream. I love homemade caramel sauce yours looks lovely. yes this one delicious sauce! finally i also mustered all the courage and made it !! Love the beautiful color and the amazing sweet salty taste it imparts to the dish!!! Yummm!